White House Christmas 2011. CC photo courtesy of Tim Evanson on Flickr. Visitors can tour the White House year-round, though during the Christmas season welcomes people from around the globe to see a holiday celebration like no other. The theme for this year is “The Gift of the Holidays,” reflecting on gifts that matter, including “service, friends and family, education and good health,” per the White House press release. The White House has been transformed into a winter wonderland for the Christmas season, complete with over 6,000 ornaments, 8,000 bows and ribbons, 25,000 yarn pom-poms, and over 50 Lego gingerbread houses. The White House invited 92 volunteers from around the country to assist with decorating this year. Rafanelli Events designed the décor. Guests will find the White House Gingerbread House weighing in at 150 pounds of gingerbread and 20 pounds of icing. A long-standing tradition during the Christmas season, first ladies Martha Washington and Dolley Madison made a soft version of this cake to treat visitors. This year, only 10% of the decorations are new, with most being recycled or re-purposed from previous Christmas seasons. 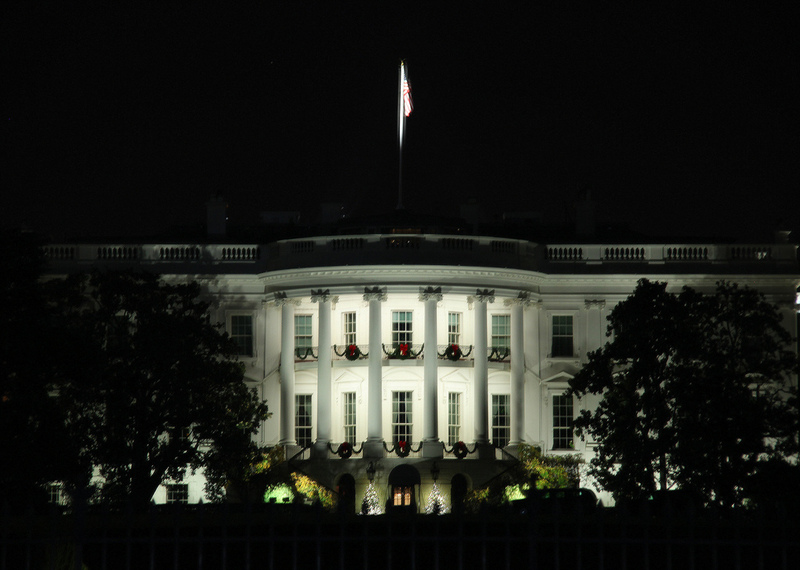 If you wish to tour the White House yourself, you can visit the White House Visitors Office website for more information. 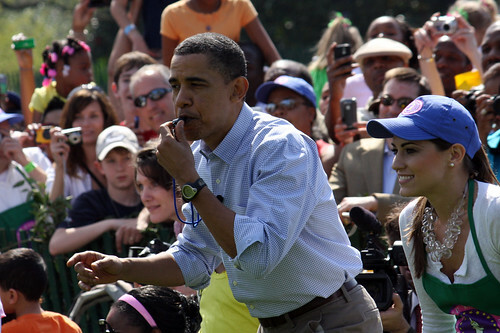 WHC Flashback to Ellis Schafer reflecting on the final Easter Egg Roll of the Obama administration earlier this year. Schafer is the Special Assistant to President Barack Obama and Director of the White House Visitors Office. Come tomorrow, Gobbler and Cobbler can rest easy knowing their necks aren’t on the line for Thanksgiving dinner. The two presidential birds were both pardoned minutes ago by President Obama at a ceremony outside the White House’s Rose Garden. August recess may be shorter this year, as Nancy Pelosi tweeted everyone had to return, but the District is finally slowing back down to wait out the heat. Politico (in the first of a proposed three-part series it seems) engages the Capitol Hill bar culture about what happens when tired and thirsty staffers seem to disappear for a few weeks.